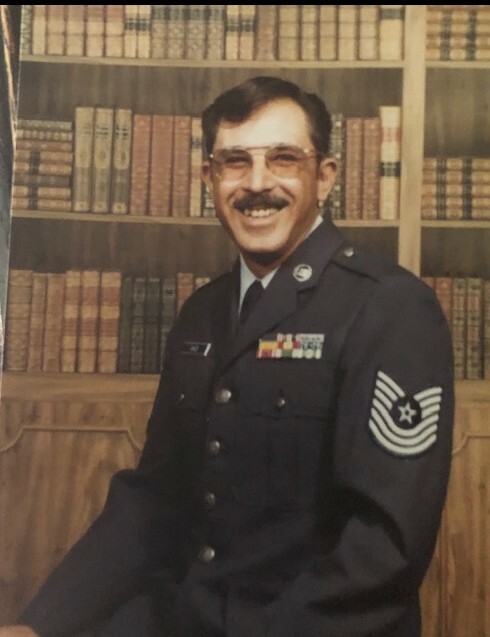 MSGT, RET John D. Oakley, 73, went to be with the Lord on Tuesday, February 12, 2019. Mr. Oakley was born in Denver, Colorado and grew up in Newport News, VA. He entered the USAF on November 12, 1963 at the age of 17. Mr. Oakley retired on December 31, 1983 at Barksdale AFB in Louisiana. He was a Master Crew Chief for KC-135 refueling tanker. After retirement he worked at Hayes International/PEMCO for 20 years. Mr. Oakley is survived by his wife of 51 years, Frances Oakley; daughter, Lana (James B.) Cummings; grandson, Carl B. (Jordan) Cummings and soon to be great-grandson, Tanner Jase Cummings. A graveside service will be held on Friday, February 15, 2019 at 12:30 pm at Alabama National Cemetery in Montevallo, AL with Crestview Memorial Funeral Home serving the family.